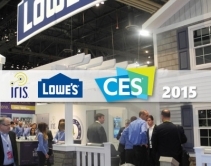 By CE Pro Editors · March 1, 2019 • Tech Data will provide pan-European distribution of Resideo's Honeywell Home-branded DIY smart security products including smart thermostats and water leak detectors. 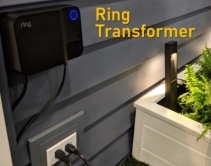 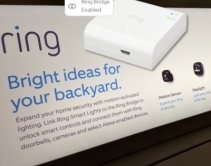 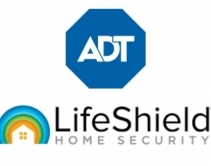 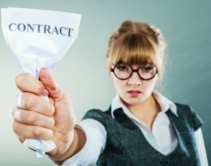 By Steve Karantzoulidis · February 11, 2019 • ADT's acquisition of LifeShield expands its reach into the DIY segment, where approximately 80 percent of households do not have professionally installed security systems. 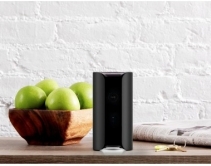 By CE Pro Editors · December 21, 2018 • Smart home camera company Canary is being slapped with a class-action lawsuit after it stopped giving its users free features and instead started charging a monthly fee. 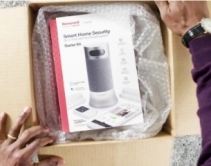 By CE Pro Editors · August 2, 2018 • Honeywell's DIY system features an integrated 1080p wide-angle HD camera with night vision, 145-degree viewing, and facial recognition. 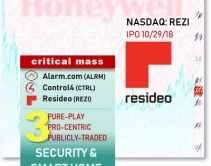 By Julie Jacobson · July 2, 2018 • Private Equity firm Hellman & Friedman acquires controlling stake in DIY security provider SimpliSafe. 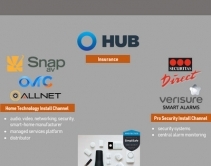 CE Pro's Julie Jacobson reviews synergies with H&F portfolio companies SnapAV, Verisure (Securitas Direct) and HUB International insurance. 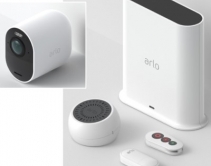 By Julie Jacobson · March 28, 2018 • Azione Unlimited, a buying group for home-technology pros, adds another DIY vendor to the roster -- Google Home -- shortly after Sonos joins the group. 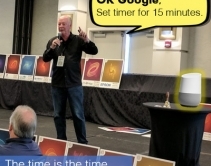 By Adam Forziati · March 26, 2018 • AVIXA exec David Labuskes says A/V integrators should see the importance of following DIY audio visual trends. 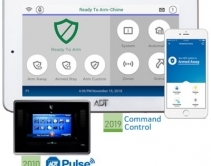 By Jason Knott · March 14, 2018 • Resolution Products and IpDatatel merge to form Alula, offering the new Connect+ security and home-automation hub, along with dual-path IP and cellular communicators and its own SHaaS (smart home as a service) platform.